Cork City Sports | Brooklodge N.S. Congratulations to all the children who took part in the City Sports this week! 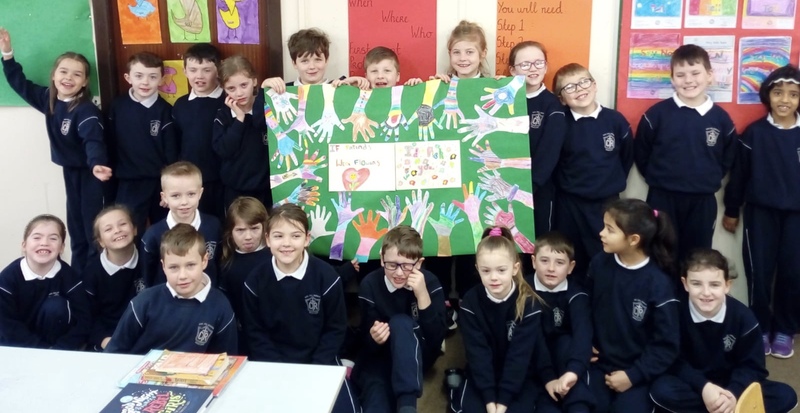 We were delighted to see so many prizes coming back to Scoil Chill Ruadháin! 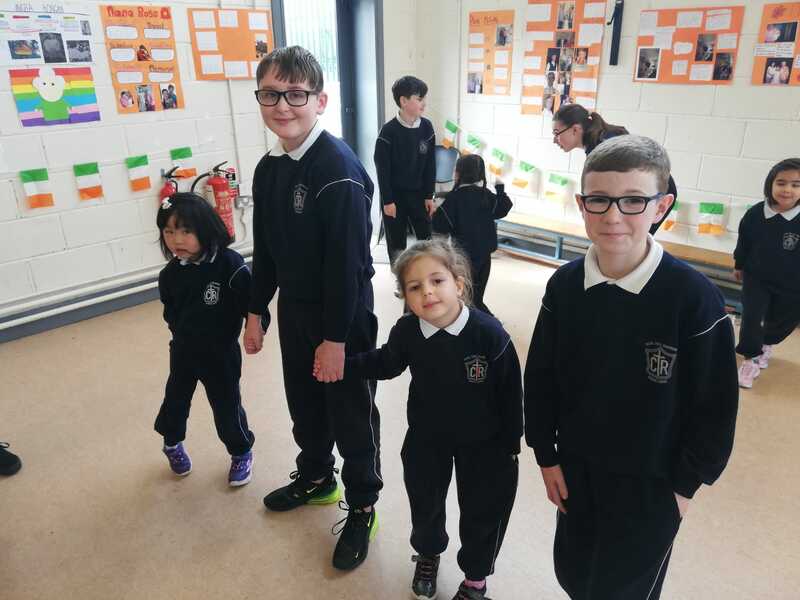 Junior Infants really enjoyed their céilí with Fifth Class for Seachtain na Gaeilge! Fourth Class designed and built amazing projects to demonstrate their engineering skills this week! 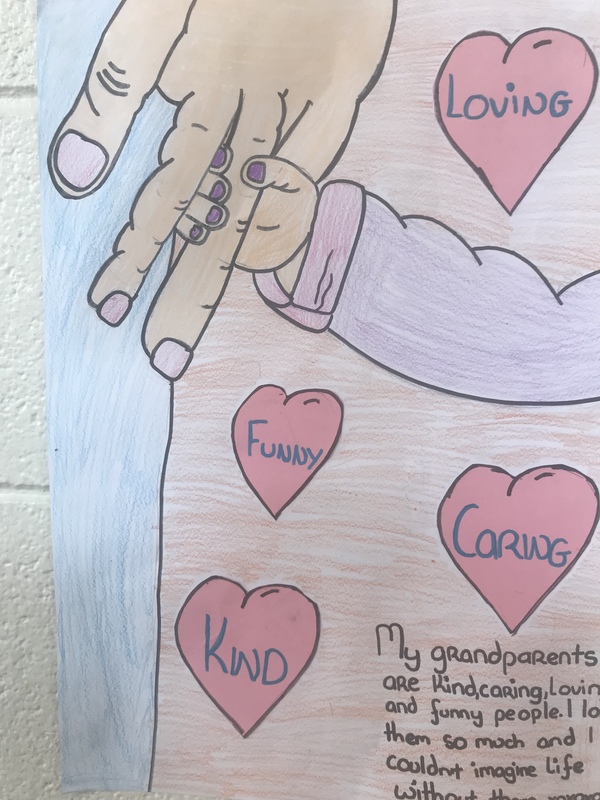 Sixth Class made beautiful projects to welcome their grandparents to our school last week!